Has this ever happened to you? One day you're browsing the internet as normal. The next day your browser's homepage has been changed to some off-color site and your desktop is serving up some program you don't recall installing. Termed adware, the internet is filled with programs that hijack your PC for profit, most hidden inside so-called "free" downloads and pop-up ads that forcibly install software on systems with improper security configurations. This doesn't mean that all free downloads are bad or that all pop-ups try to surreptitiously install software. It does mean, however, that you'll want to ​pay close attention to both the licensing agreement of free downloads and the security settings in your browser. Generally speaking, adware is a program that installs an additional component that feeds advertising to your computer, often by delivering pop-up ads or by installing a toolbar in your browser. Some adware may hijack your browser start or search pages, redirecting you to sites other than intended. Unless you're a fan of ​guerrilla marketing, such tactics can be annoying. Worse, the mechanism that feeds the advertising can introduce system anomalies or incompatibilities that cause problems with other programs and can even disrupt the functioning of the operating system. 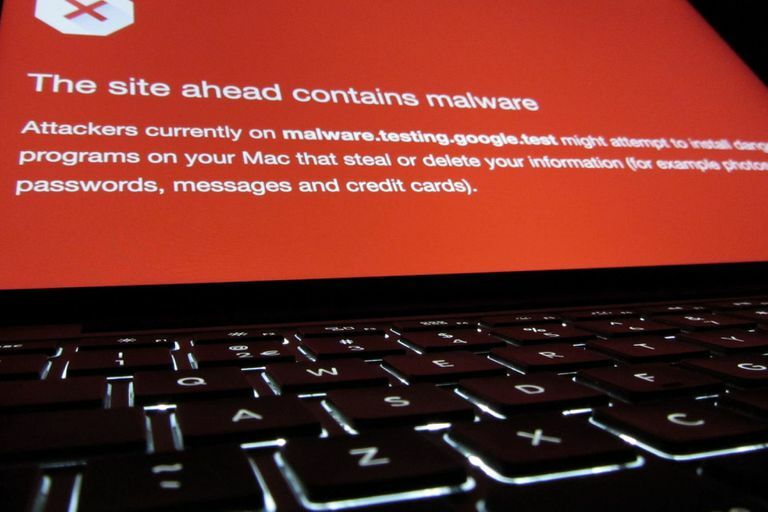 A hijacked start page or toolbar can be difficult to reconfigure to its original settings because adware typically integrates itself in a manner that exceeds the average user's technical capabilities. Even more frustrating, the now present system anomalies can prevent even seasoned users from accessing the system areas they need to delete the offending program. Of course, removing adware that is installed in exchange for free use of a program may violate the End User Licensing Agreement (EULA) for that program. Once the adware has been successfully removed, the original free program the adware was bundled with may no longer work. It pays to read the EULA before installing any software, particularly free software that is more likely to be bundled with advertising. Some adware is a bit more insidious than others. In order to provide targeted ad banners, adware often contains another hidden component that tracks web usage. When this occurs, the program is no longer considered adware but instead is termed spyware. Spyware surreptitiously monitors your computer and internet use. Some of the worst examples of spyware include keyloggers who record keystrokes or screenshots, sending them to remote attackers who hope to glean user IDs, passwords, credit card numbers, and other sensitive information. Most often, though, spyware takes a more benign but still quite offensive form. The information gathered, often referred to as "traffic data," can consist of monitoring the websites visited, ads clicked, and time spent on certain sites. But even in its more benign form, the collected data can morph into something far more dangerous. Spyware tracking can link your system's unique numerical hardware ID (MAC address) and IP address, combine it with your surfing habits, and correlate it with any personal information gathered when you registered for free programs or entered data in web forms. The spyware purveyor then trades this information with affiliate advertising partners, building an increasingly complex dossier on who you are and what you like to do on the internet. With your privacy at stake, you may wish to think twice about the high price of free software. We all like a good bargain, but how good is that bargain when you end up spending the majority of your online time battling popups, filtering spam, and witnessing your connection speed slow to a crawl? Of course, there are shining examples of free software that really is free with no strings attached. Admittedly tedious, the best way to sort good from bad is to simply read the EULA or privacy statement that accompanies the intended product or site.